Maritta Koch-Weser is Founder and President of Earth3000. As a non-profit organization founded in 2001, Earth3000 supports strategic innovations in governance for environment and development. Since 2009 Dr. Koch-Weser also leads the “Amazonia em Transformação: História e Perspectivas” program at the Institute of Advanced Studies of the University of São Paulo, Brazil. Maritta Koch-Weser has a distinguished career spanning more than three decades in international development, as anthropologist and environmentalist in Latin America, South & East Asia, in Sub-Saharan Africa, the Middle East, Eastern Europe. In her earlier career, Dr. Koch-Weser worked for 20 years at the World Bank as Director for Environmentally and Socially Sustainable Development for the Latin America and Caribbean Region, as head of Asia Environment Programs, and earlier as head of the World Bank’s central Environmental Assessments and Programs Division. 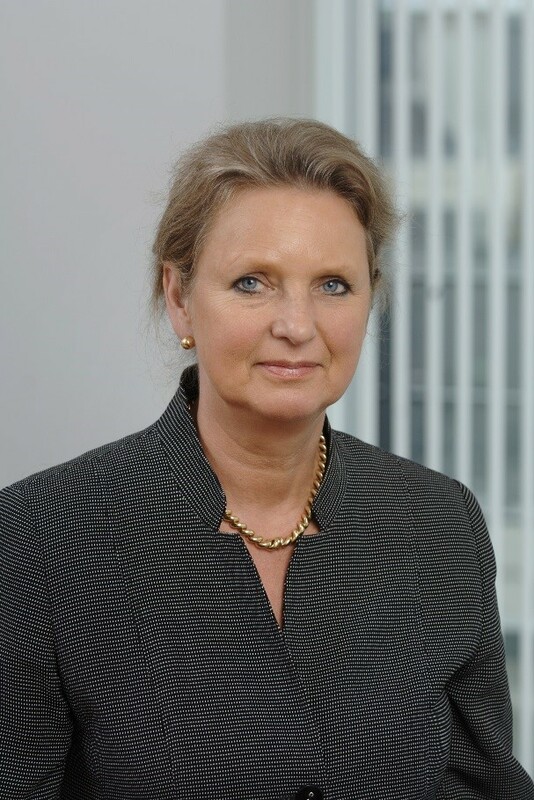 Related to her Brazil work Maritta Koch-Weser is a non-resident Global Fellow of the Woodrow Wilson Institute, Washington DC, for the 2013-2015 period.Maritta Koch-Weser holds a 1975 Ph.D. from the Universities of Bonn and Cologne, Germany. She taught Anthropology at George Washington University, and received a 2010 Honorary Doctorate from Oxford Brookes University, UK.